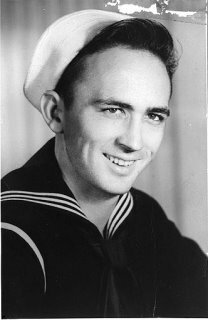 On 28 February 1943 the USS Helena CL-50 left Espiritu Santo for Sydney, Australia. The ship was there until 26 March 1943 when it returned to Espiritu Santo. 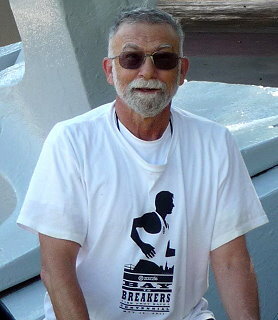 This picture (left) was taken in Sydney approximately three months before my dad's death. 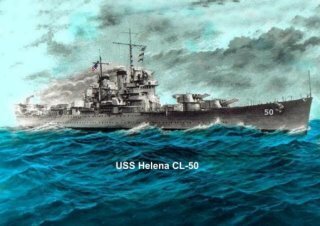 At about 0200 on July 6, 1943, the U. S. S. HELENA CL-50 was sunk.